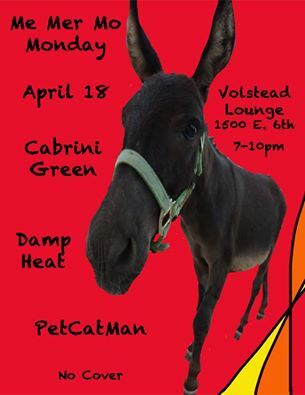 I am pleased to announce the next Cabrini Green show as part of the "Me Mer Mo" showcase held every Monday night at the Volstead Lounge. This is a "happy hour" style event that takes place from 7 - 10 PM so it's perfect for all the working stiffs out there (like me) who have to get up early the next day. 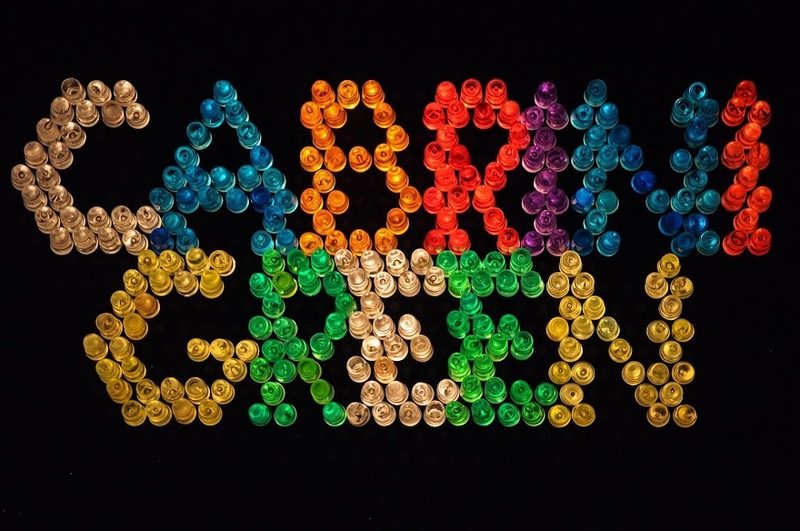 Thanks to Melissa Seely for hosting this awesome series of experimental and unusual music and thanks again for putting us on as we may be a little outside of the wheelhouse of what she normally books there but we are definitely unusual and doing our part to keep Austin weird. No cover! Tips for performers are welcome!